Whether you are looking for a single room, enough space for your whole family, or large group, we can accommodate your needs. 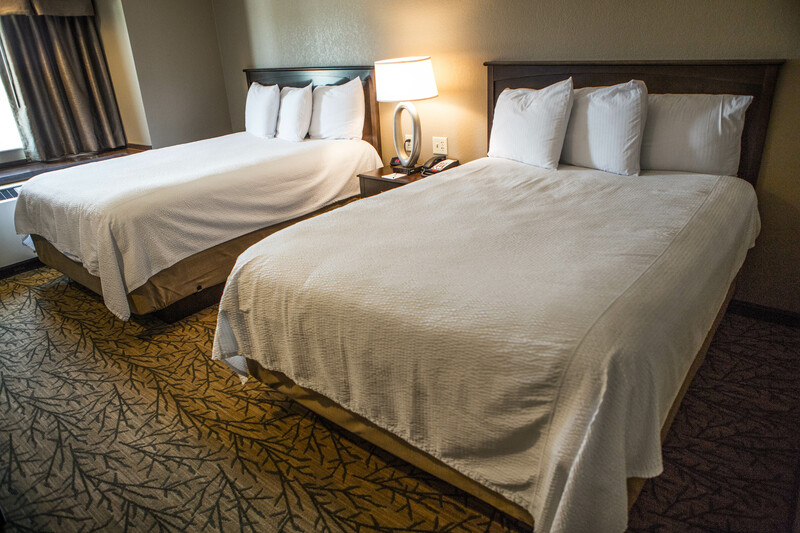 Treasure Valley Hotel provides a perfect mix of relaxation, entertainment and convenience. 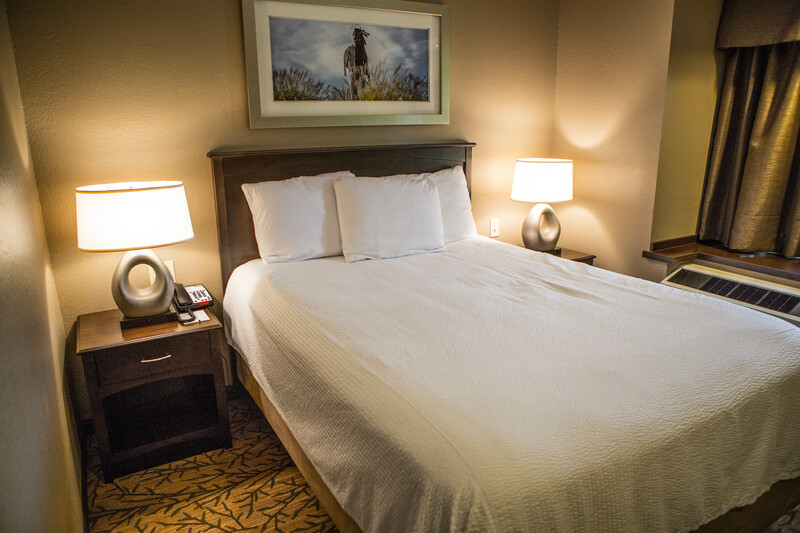 Click BOOK NOW to book a single queen or call us at 580-369-3223 to reserve a double queen or suite. 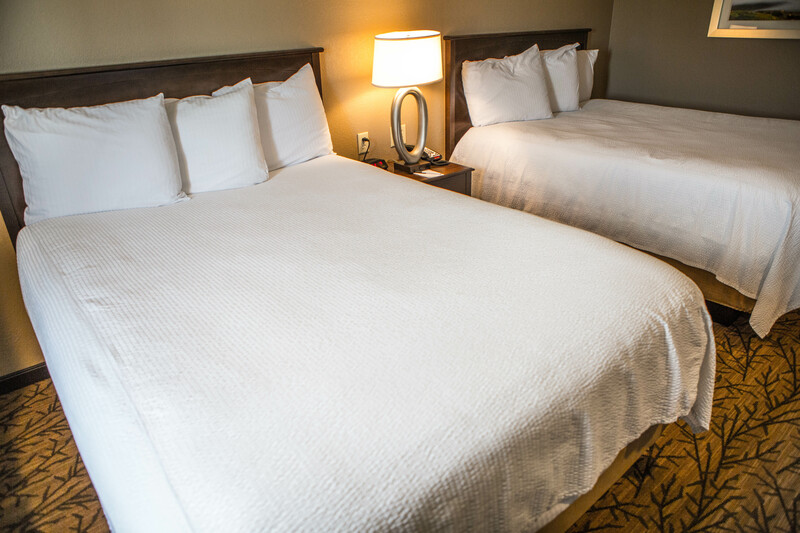 Choose from 58 guest rooms including singles, doubles and Governor’s suites. Feel safe walking through the hotel and casino interior corridors monitored by 24-hour security. 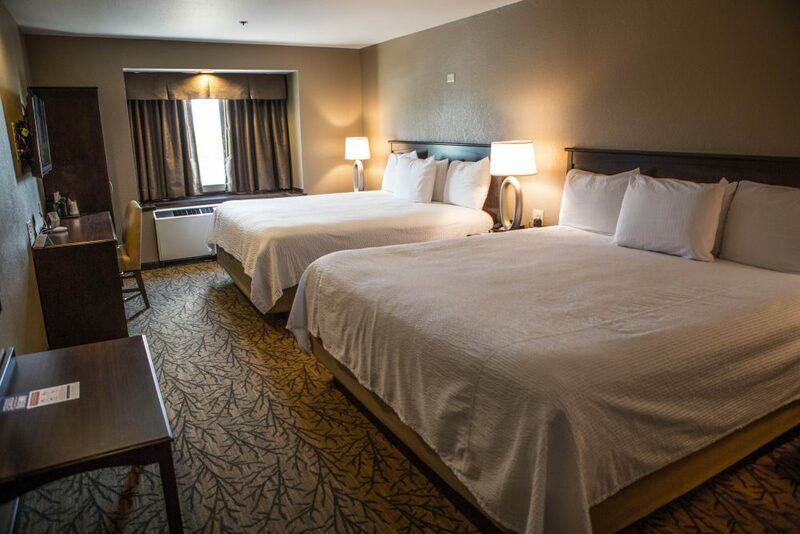 Treasure Valley Casino & Hotel is a great place to stay whether you are interested in the casino, pool, surrounding tourist sites, having a group get together or traveling on business. 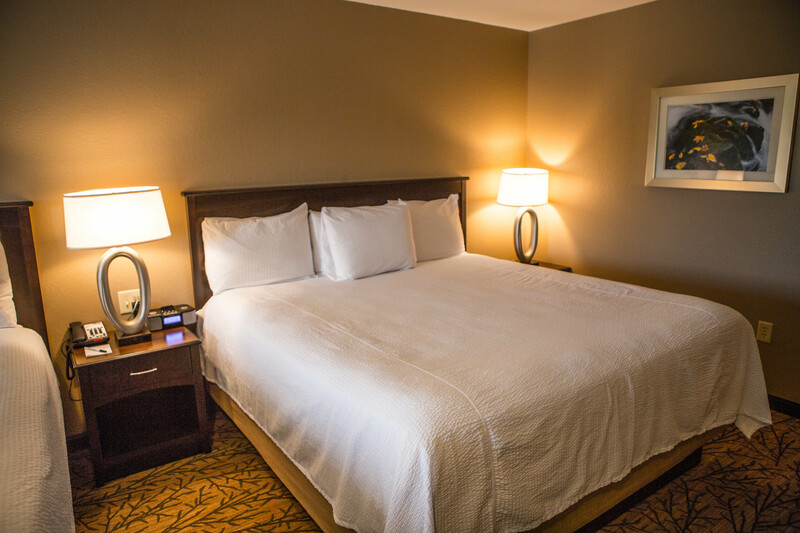 Treasure Valley Casino & Hotel offers an array of amenities to make your stay pleasant and rejuvenating. 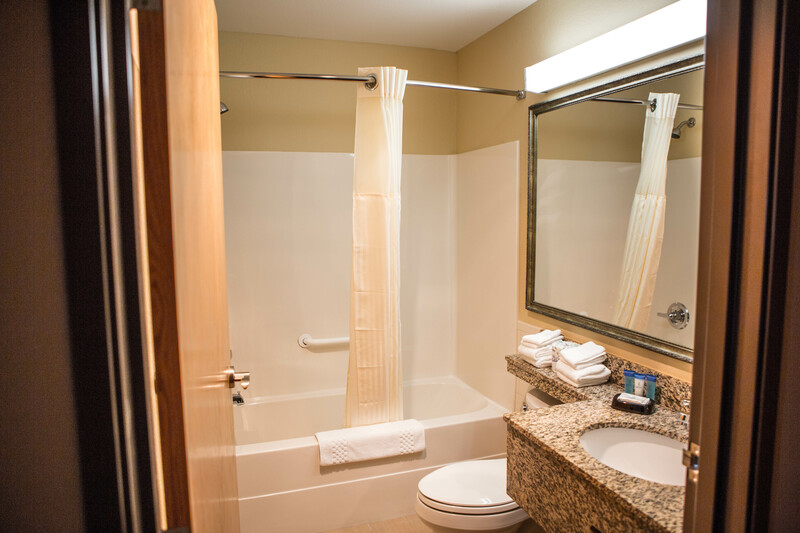 Begin by taking a swim in the inviting pool or jacuzzi, which are both heated and indoors. You can enjoy them all year-round. In addition, you can stay fit away from home by working out in our on-site exercise room. Relaxing in the sauna tops off the whole experience allowing you to really clear your mind. 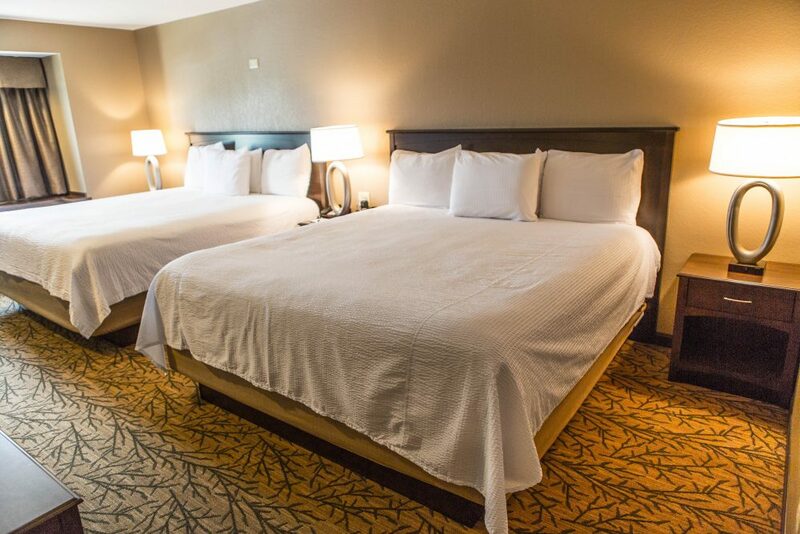 All of these luxuries are only steps away from your room. 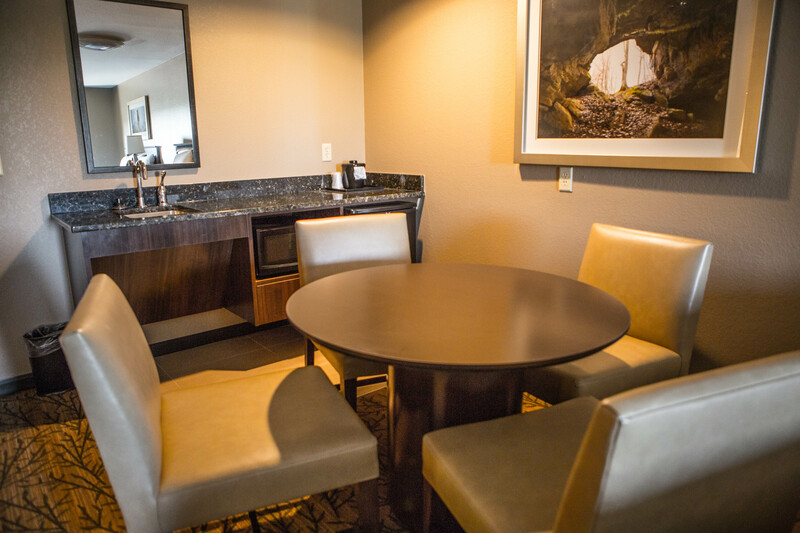 We try to make every part of your stay as easy and enjoyable as possible including making a reservation. From the comfort of your home. Make your reservation with any major credit card. 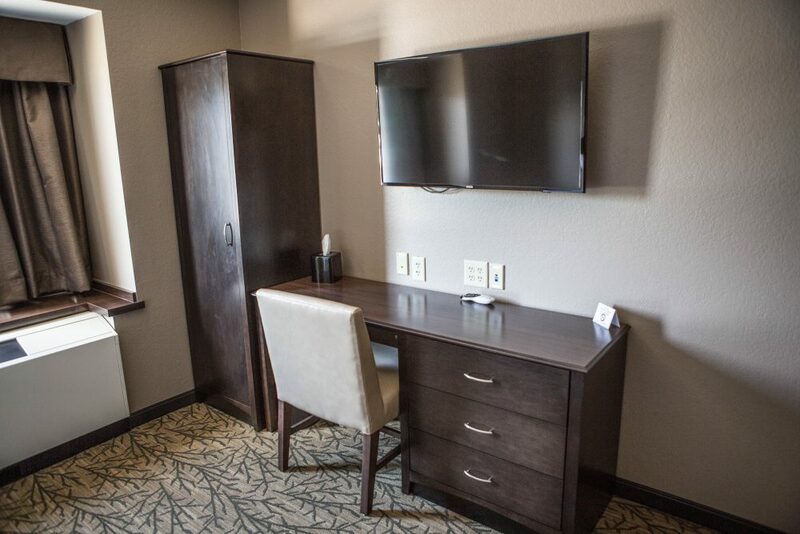 With your reservation, you’ll find your room waiting for you and an easy, smooth check-in process. 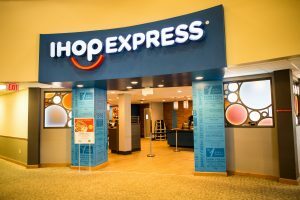 On the other hand, you have the option of changing or canceling your reservation with no charge up to 24 hours before your expected arrival. You will be able to make your reservation with ease and peace of mind.